In times like this, we should not be having to tweak much in order to display Chinese SRT in VLC. 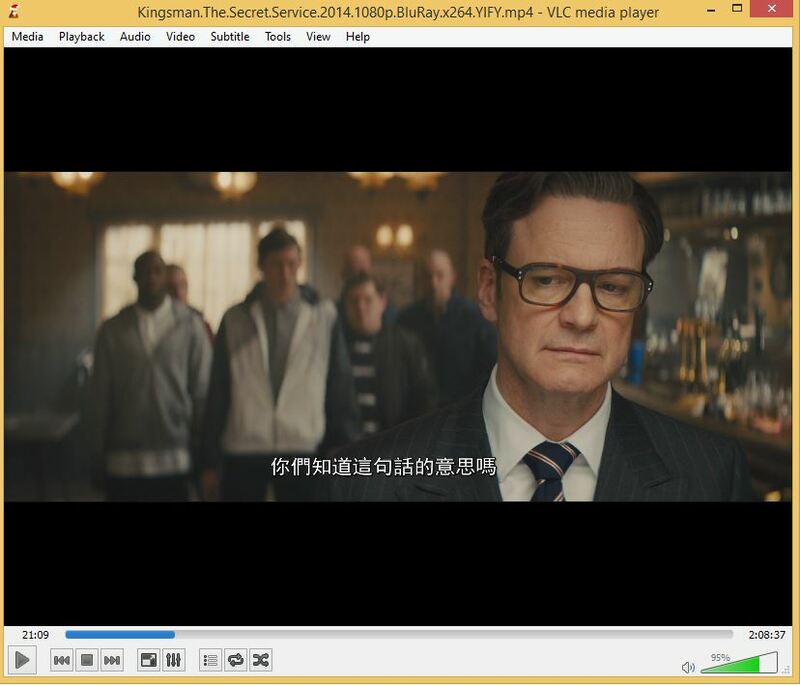 I have been struggling my whole life trying to figure out how to display Chinese SRT in VLC. 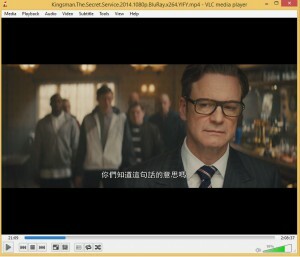 No matter how much I do, my Chinese SRT shows up as boxes in VLC player. Finally, after combining all sorts of guides across the web, I have finally succeeded in loading Chinese SRT in VLC instead of square boxes. 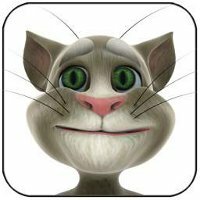 You make not have to go through all the steps, Some times, the SRT that you have downloaded online is already compatible. In case it does not, you will have to convert it. 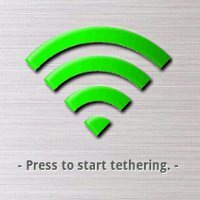 Click on the lower left corner, Show all Settings. Close the VLC and re-launch. Check that the settings are actually in place. Load a video and add your SRT. The Chinese subtitles should work well now. I was trying to get it working for so long and now it does thanks to your walk-through! !